Our pets mean the world to us. They shower us unconditionally with love, attention, and loyal companionship. They are our sidekicks, sounding boards, cuddle buds, best friends and family. The joy they bring to our lives is what inspired us to create PrimeMyPet, a hemp and health blend that supports our pets’ quality of life and helps ease emotional and physical discomfort. To celebrate the launch of PrimeMyPet, we’re hosting a giveaway honoring the special bonds between pet owners and their extraordinary pet companions! There are two easy ways to enter the PrimeMyPet Launch Giveaway for your chance to receive a month’s supply (1 bottle) of PrimeMyPet for your furry friend! Post a photo of yourself with your cat(s) or dog(s) on your Instagram feed! #PMBpets in the photo caption. The name of your pet(s) in the photo caption. The hashtag, #PMBpets, must be included in the original post caption, not in a separate comment! Post a photo of yourself with your cat(s) or dog(s) on your Facebook page OR on today’s PrimeMyPet Giveaway Post! Like and Follow PrimeMyBody on Facebook. Contest runs February 1st to February 8th. Photos must be posted no later than February 8th at 11:59PM CST. We will randomly select one winner at the conclusion of the PrimeMyPet Launch Giveaway. One entry per person. Must be 18+ and a resident of the United States. This giveaway is no way affiliated with Instagram or Facebook. This contest is open for all U.S. residents to participate! Share the love with your friends and family. We can’t wait to see you and your furry friends on our feeds — cheers and good luck! Free product is non-refundable. No purchase is necessary to enter the PrimeMyPet Launch GIVEAWAY. One (1) total winner will be selected at random from all valid entries on February 9, 2019. The prize is non-transferable and cannot be exchanged for money or anything of value. EACH PRIZE IS GIVEN AWAY BY PRIMEMYBODY “AS-IS” AND PRIMEMYBODY DOES NOT MAKE, AND HEREBY DISCLAIMS, ANY WARRANTIES, WHETHER EXPRESS, IMPLIED, OR STATUTORY, REGARDING ANY PRIZE, INCLUDING WITHOUT LIMITATION ANY IMPLIED OR STATUTORY WARRANTIES OF MERCHANTABILITY, FITNESS FOR A PARTICULAR PURPOSE, TITLE, AND NON-INFRINGEMENT. PrimeMyBody will contact the winners via their Facebook or Instagram account. PrimeMyBody is not responsible for any changes to or discrepancies with participant contact information. The Affiliate and/or Customer must have a US shipping address. 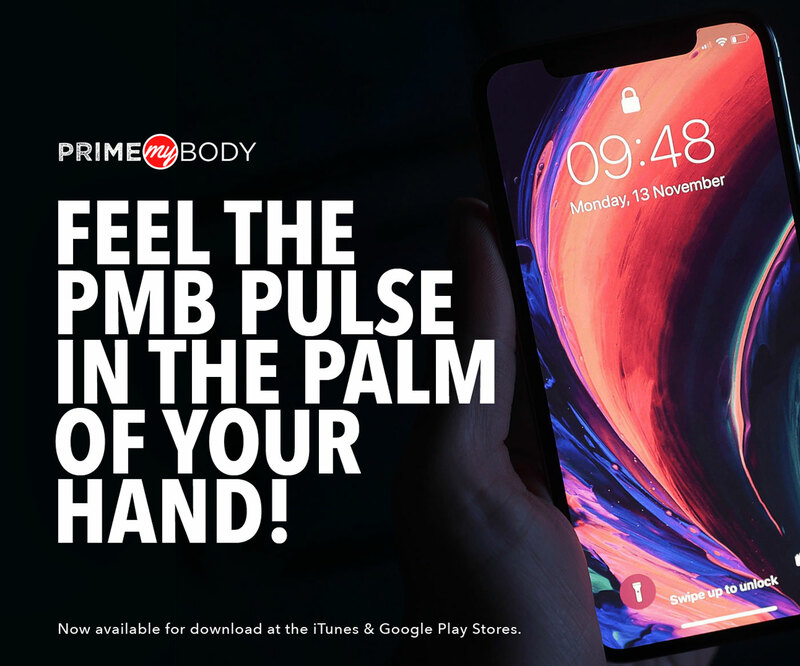 In any event where a winner does not respond to PrimeMyBody within one week (7 days) of receipt of the Instagram direct message or e-mail notification, or cannot be located after reasonable efforts by PrimeMyBody, a new winner will be selected. Anyone found to use multiple Instagram accounts to enter will not be ineligible for thePrimeMyPet Launch GIVEAWAY. Posting duplicate comments, updates, or links in violation of rules will also result in disqualification from PrimeMyPet Instagram Photo Contest. All participants agree to be bound by these rules. PrimeMyBody in its sole discretion, further reserves the right to disqualify any person for (i) violating any of these rules, (ii) tampering with the entry process or the operation of Instagram or PrimeMyBody website, (iii) gaining an unfair advantage in participating in the PrimeMyPet Launch GIVEAWAY, or (iv) engaging in otherwise disruptive, annoying, harassing, or threatening behavior. One winner per household. PrimeMyBody reserves the right to cancel, terminate or modify the PrimeMyPet Launch GIVEAWAYif it is not capable of completion as planned for any reason, including, but not limited to, infection by computer virus, bugs, tampering, unauthorized intervention or technical failures of any kind. All decisions of PrimeMyBody are final. 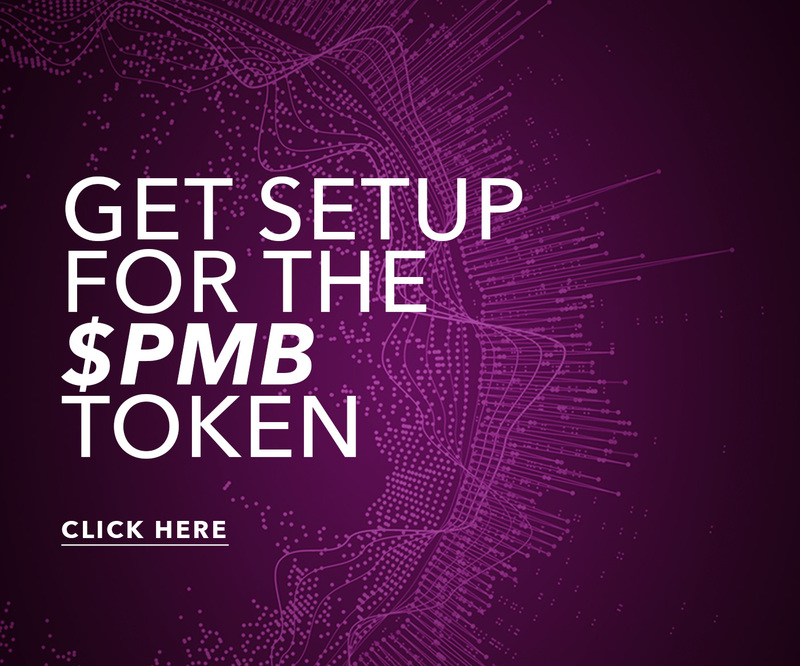 PrimeMyBody and its subsidiaries and affiliates, their officers, directors, agents, stockholders, insurers, and employees, and their advertising and promotional agencies and sponsors assume no responsibility or liability whatsoever for damages, loss or injury resulting from participating in any contest or acceptance or use of any prize. In consideration of participation in the PrimeMyPet Launch GIVEAWAY, and for other good and valuable consideration, the receipt and sufficiency of which are hereby acknowledged, the entrant, on entrant’s behalf, and on behalf of entrant’s heirs, successors or assigns, administrators and personal representatives, does hereby COVENANT NOT TO SUE, FULLY RELEASE AND FOREVER DISCHARGE (i) PrimeMyBody, each of its respective direct and indirect subsidiaries, affiliates, partners and related entities Instagram, (ii) each of its respective directors, officers, employees, agents, insurers, attorneys, shareholders and representatives, and (iii) each predecessor, successor, and assign thereof, from and against any and all actions, charges, claims, losses, costs, damages, expenses (including attorneys’ fees and expenses) and liabilities of any kind or character, whether known or unknown, in connection with, arising out of or in any way related to entrant’s participation in the PrimeMyPet Launch GIVEAWAY. PrimeMyBody is not responsible for late, misdirected, lost, or misplaced entries for any reason, including electronic or computer malfunctions that may affect the delivery or content of the entry, nor are they liable for any injury or damage to entrant’s or any other person’s computer or hardware related to or resulting from participating in or downloading any information necessary to participate in the PrimeMyPet Launch GIVEAWAY. PrimeMyBody shall have no liability for any malfunction of the Internet, PrimeMyBody website or any other computer-related processor system. PrimeMyBody reserves the right in its sole discretion to supplement or make changes to the rules of the PrimeMyPet Launch Giveaway at any time without notice. PrimeMyBody reserves the right in its sole discretion to interpret the rules of the PrimeMyPet Launch GIVEAWAY, and such interpretation shall be binding upon all participants. PrimeMyBody shall not be responsible for any administrative errors involved in the execution of any Giveaway. By submitting photo/s in the PrimeMyPet Launch Giveaway, entrants provide the right for PrimeMyBody to use submitted content (photos/captions) for use in future company-related marketing material. Medical Disclaimer If your pet has any condition that requires medical attention, please consult with your veterinarian and share the facts about PrimeMyPet before use or dosage.